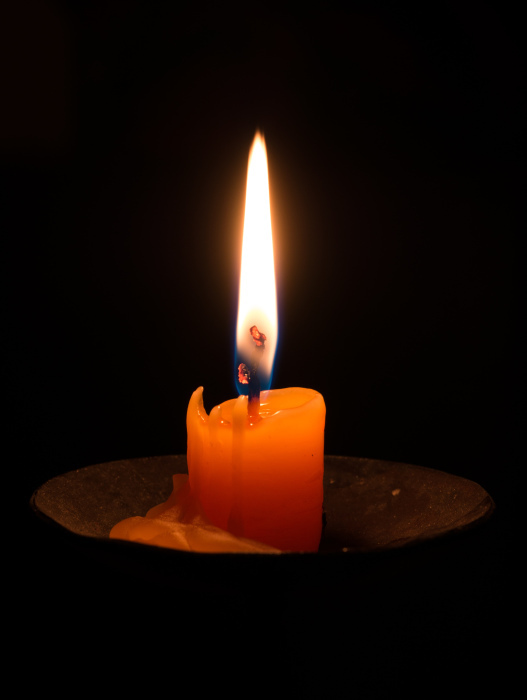 Mary Evelyn Frymyer, 71, of Vale died Saturday, February 9th, 2019 at her home. Born, August 2nd, 1947 she was the daughter of the late Robert Tracy Norris and Ruby Mae Rice. Her husband of 33 years Arthur Frymyer; two daughters Barbara Moody of Troutman, Rita Lail of Granite Falls; two sons, Donnie Clark of Vale, Jerry Clark and wife Sherry of Hickory; a sister Brenda Taylor of Hickory; nine grandchildren and a number of great grandchildren survive her. The funeral will be 5:00 pm Friday, February 15th, 2019 at Aplacetotalk Church - a simple church with Pastor Dwayne Burks officiating. Please sign the online guestbook at www.jenkinsfuneralhome.net. The Frymyer family has entrusted arrangements to Jenkins Funeral Home and Cremation Service in Newton 828-464-1555.